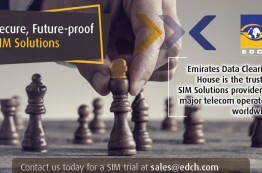 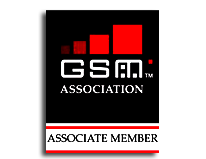 EDCH - The Middle East’s most trusted telecom VAS provider adds state of the art SIM card solutions to its growing portfolio. 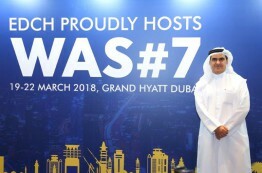 Emirates Data Clearing House (EDCH), a subsidiary of Etisalat Services Holding, hosted the seventh GSMA Wholesale Agreements and Solutions Group (WAS#7) in Dubai from March 19-22, featuring keynote speakers and an update from the GSMA Technology Group on industry-wide issues affecting all GSMA work. 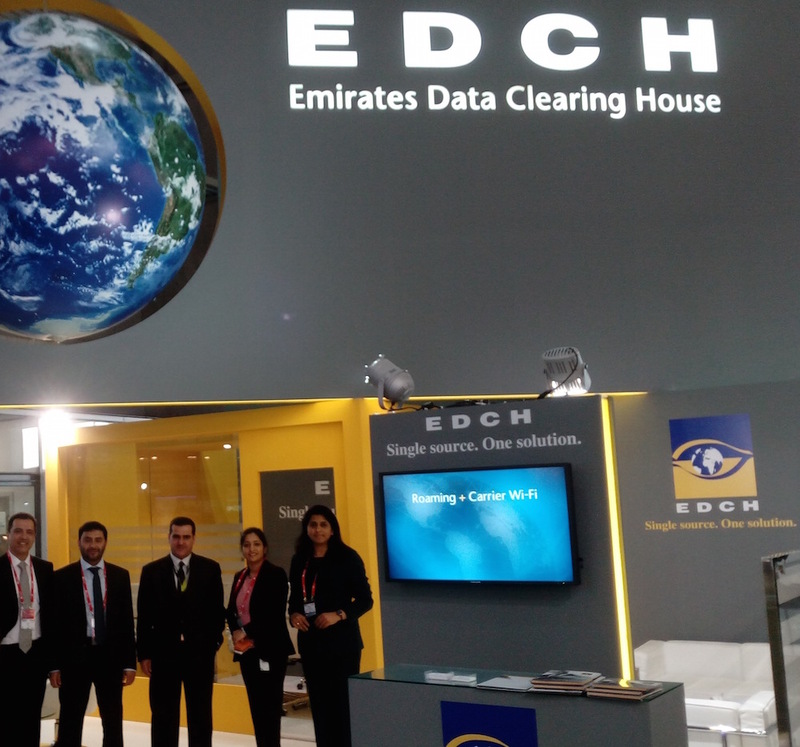 February 2016, Dubai UAE, Emirates Data Clearing House – one of the leading data clearing house in the MENA region have announced its campaign for MWC 2016 that will revolve around unleashing the roaming profits with the specialized EDCH solutions.